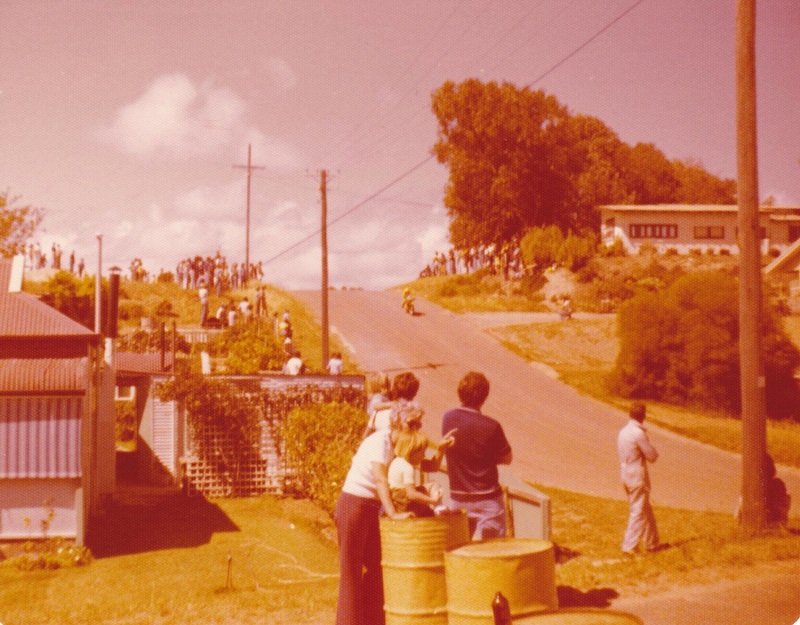 Going by this image Geraldton were holding motorsport racing events prior to World War 2, possibly in the 1930's, This image taken in Marine Terrace shows Champion House on the left and the original Post Office under the balcony. 29th August 1965 Photo's: Allan Baker collection. 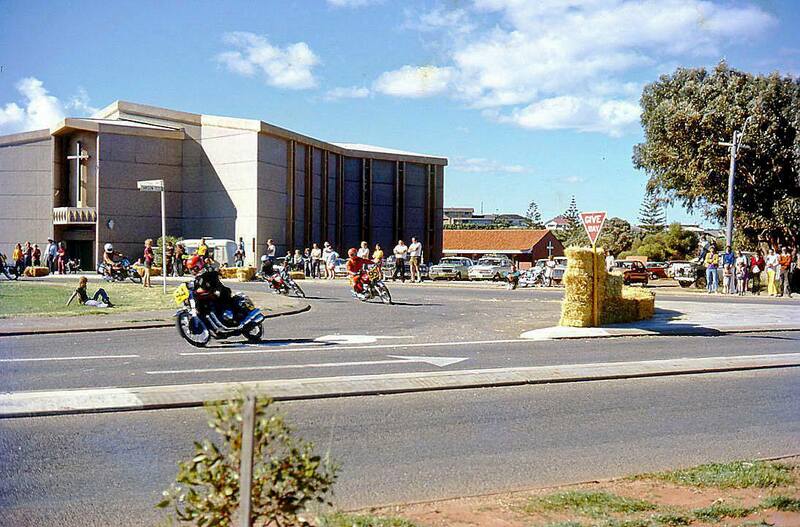 The start finish line was on North West Coastal Highway about where the Bunnings store is now. Photo: Ken Devine. 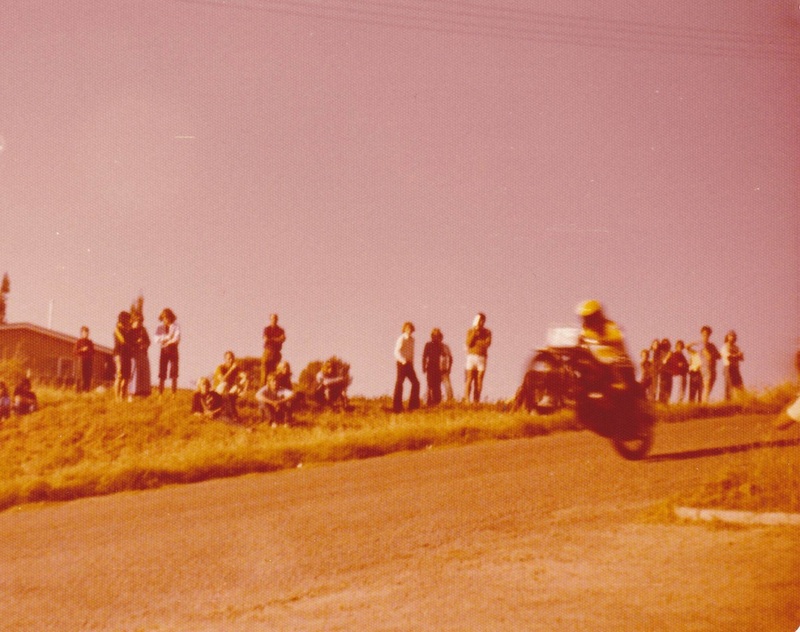 The Geraldton Motor Cycle Club hosted the 4th round of heats of the state road racing series on the 26th of August 1973 around the streets of Geraldton, this event was part of the Geraldton sunshine festival and the program consisted of motorcycle and sidecar racing. 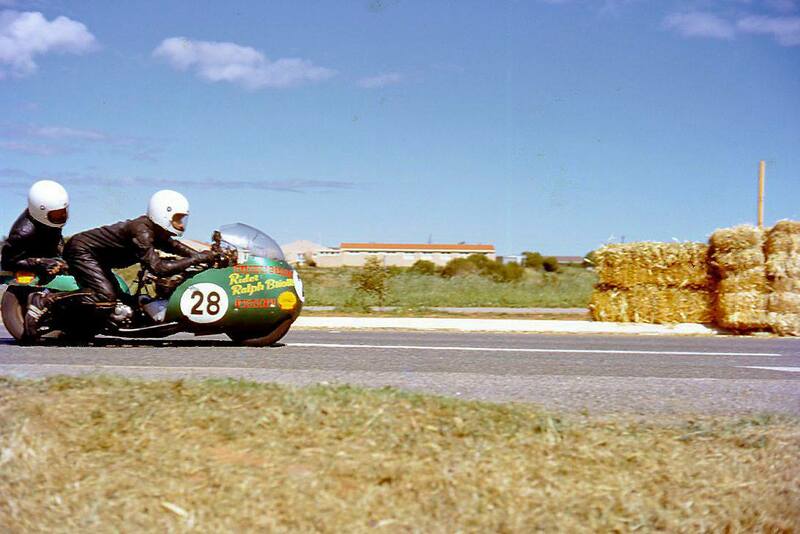 1973 - Ralph Briotti. Photo: Rodger Lee. 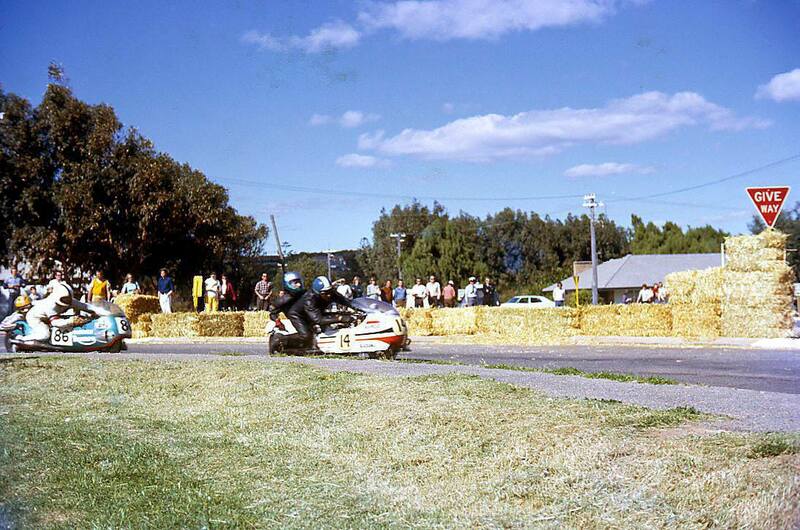 The Geraldton Motor Cycle Club hosted the 5th round of heats of the state road racing series on the 24th of August 1975 around the streets of Geraldton, the program consisted of motorcycle and sidecar racing. 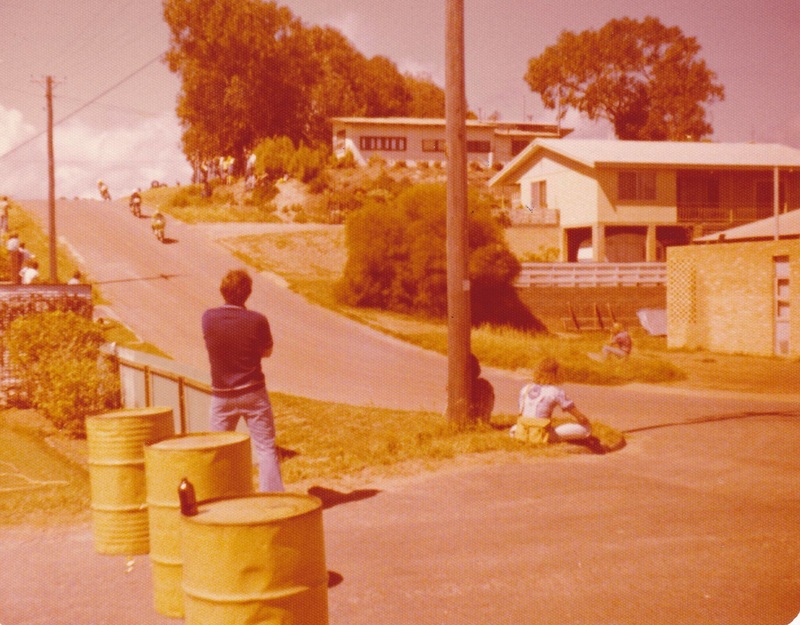 This motorcycle racing circuit began in Urch Street, turned right into Phelps Street, right into Chapman Road, right into Mark Street, right onto George Road, right into Abrolhos Street and left back onto Urch Street.